"EHS is, without a doubt, the best Pilates studio in the City. 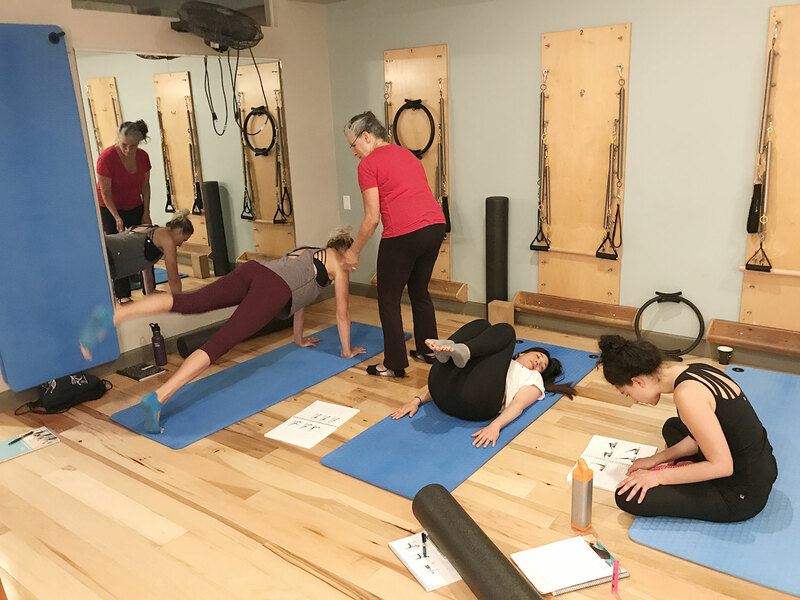 The variety of classes and workshops is unmatched, the instructors are stellar, and the rates are lower than any other studio I've seen - ever. Plus, it's a woman-run business! Thank you, EHS Pilates, for making me strong and healthy!" *Course schedule subject to change. *All courses can be taken individually as continuing education. Total hours for completion of Mat program: 134 hours (not including anatomy). Upon completion of all the requirements, a certificate of completion as a Balanced Body Mat Instructor will be issued.